Let the computer do the work. 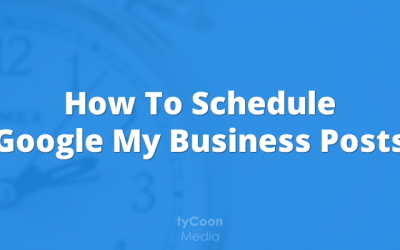 Our plugin allows you to schedule your Google My Business post, and have it automatically posted at the predefined time. Notify people searching for your company of new products, daily special deals and promotions and encourage them to take advantage of your offers. Integrates with ecommerce solutions such as WooCommerce. Built-in view and click statistics make it easy to see how well your post is performing. Get even better insights by enabling Google Analytics tracking. Use event posts to to get more visitors to your events. 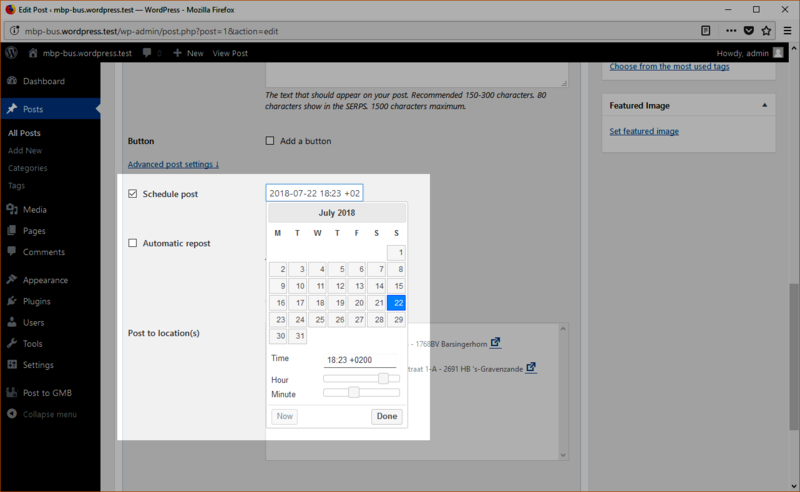 Easily create them from within the WordPress dashboard and add a call to action towards your event page. This plugin has some great functionality. And it’s getting better and better. I reached out to the developer and suggested some features. We had some great dialogue and I can see this plugin only getting better and better. After trying too many plugins and tools, I just found the only plugin where I’m able to post directly on my business dashboard. I’ve been getting mails from Google Business about posts to place, and yes I’ve posted a first and only item. Because it makes sense to use this free ad space. This handy tool makes it much easier. Easily create your What’s New, Event, Offer and Product posts from the intuitive interface. Locations can be individually chosen for every post. Never forget about creating a future post again. Define a publishing date, and your post will be automatically published to Google My Business when the date is reached. 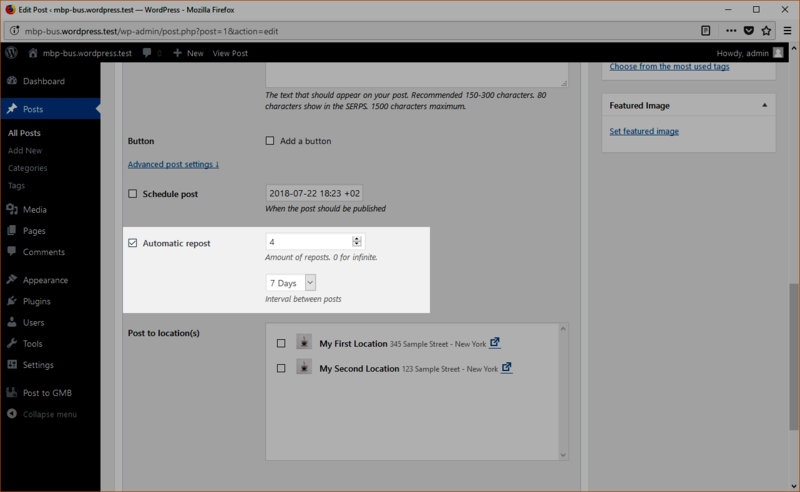 Choose an interval and amount of times and your post will be automatically reposted by the defined schedule. Automatically create unique posts using variables such as %site_name%, %post_content% and more. They will automatically be replaced with their corresponding value in your Google My Business post. 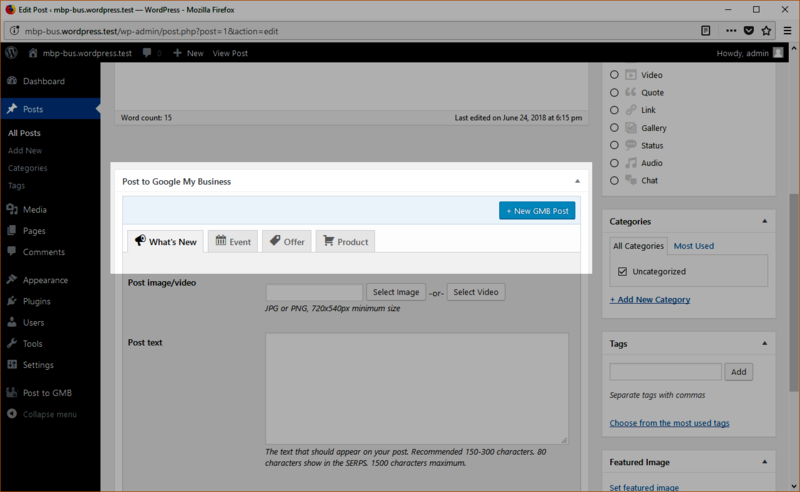 Create new Google My Business posts from any post type within your WordPress website. Use Spintax to generate one or more unique copies of your original GMB post. Extra powerful in combination with variables! 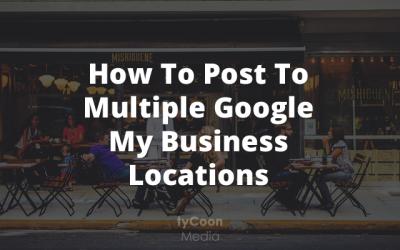 Easily create, categorize and tag multiple Google My Business posts, not tied to any specific WordPress post or page. 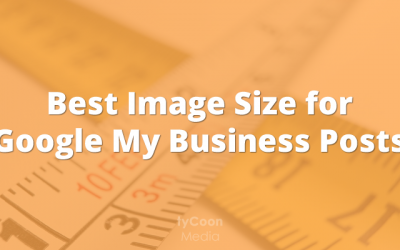 Post to Google My Business is the perfect timesaver for small and medium sized businesses. 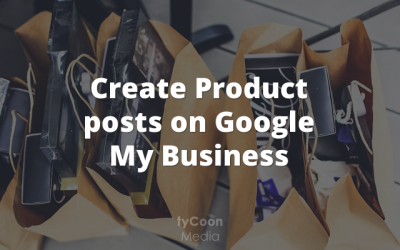 Make your business stand out on Google by sharing your latest and greatest WordPress posts, and bring in new customers. 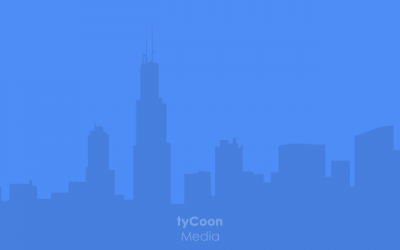 Manage multiple businesses or locations? Coordinate all your clients’ GMB posts from a single installation of WordPress using Post Campaigns. -Or- let them be in control with a multisite license. 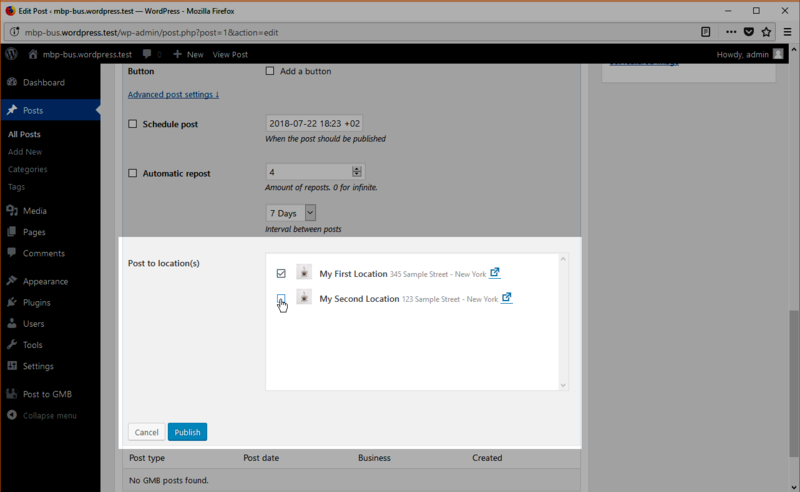 The user interface of the plugin is clean, easy to use, and matches the WordPress look and feel they are familiar with. If you are a web-development or SEO agency and maintain multiple client websites, the functionality of the Post to Google My Business plugin will be a great addition to your services. Earn more from your clients with little to no extra effort, by offering them this extra service. They will love to use it because it makes their business easier to manage, while improving their results. We stand behind the quality of our product and will refund 100% of your money within 30 days of the original upgrade date, if you experience an issue that makes the plugin unusable and we are unable to resolve it. Yes. If you ever decide that Post to Google My Business isn’t the best plugin for your business, simply cancel your account from your Account panel. Yes! Top-notch customer support for our paid customers is key for a quality product, so we’ll do our very best to resolve any issues you encounter via our support page. Love Post to Google My Business? Join our affiliate program and earn 20% commission on every succesful sale you generate. Please tell us your website URL and how you will promote us, and we’ll get back to you.